It unlocks many of the answers to WHY we feel certain ways at certain times. 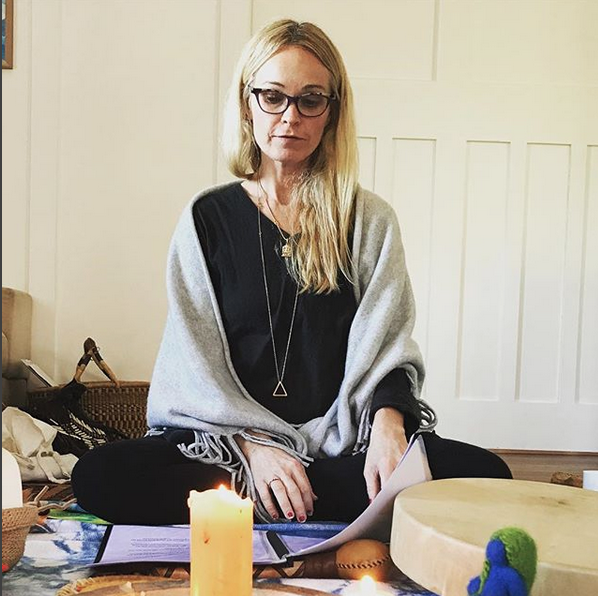 This workshop for women of all ages and phases will give you knowledge and practical ways to connect with your natural rhythms, You will have the power to use your cyclic nature to your advantage so you work with nature not against it. It will be a revelation on so many levels. This is ancient wisdom that women have shared forever. It is grounding, humbling and inspiring to weave this knowledge into your every day life. Expect to be welcomed into our warm space. We will sit in circle, enjoy a grounding relaxation, share, receive, sip on tea and enjoy the wisdom of woman’s mysteries. Fee: $40 (10% of for members) Book here!